Your club colors are black and yellow? 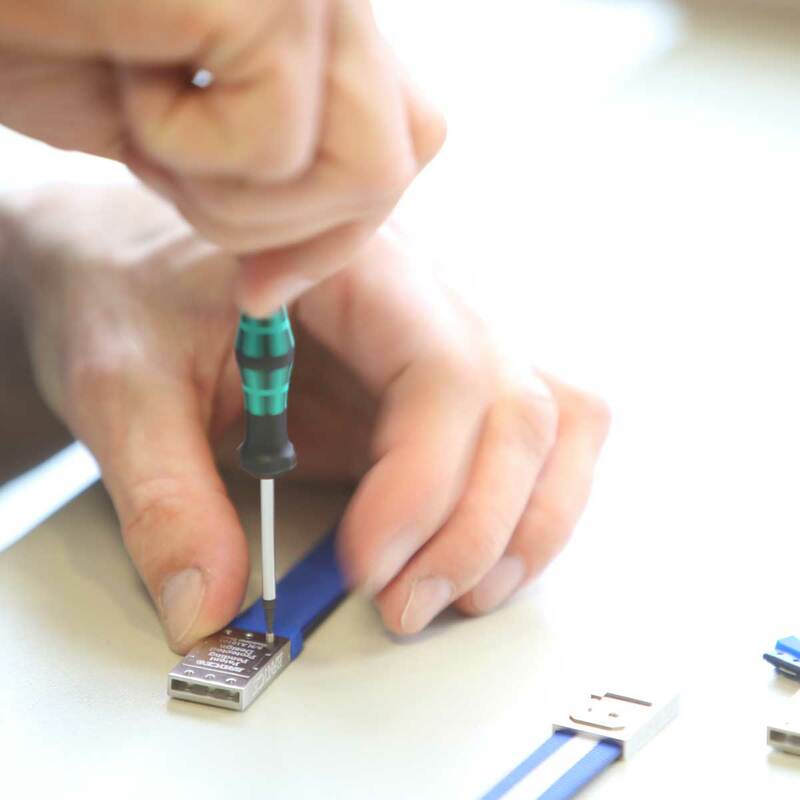 Wear you colors with proud! 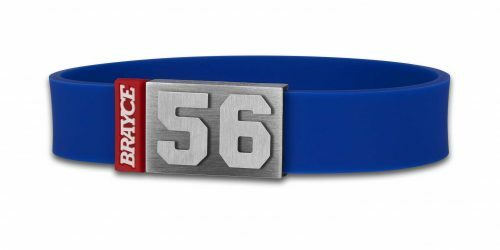 With the original jersey bracelet by BRAYCE ® you show your love for your club and your favorite hockey player 24/7. 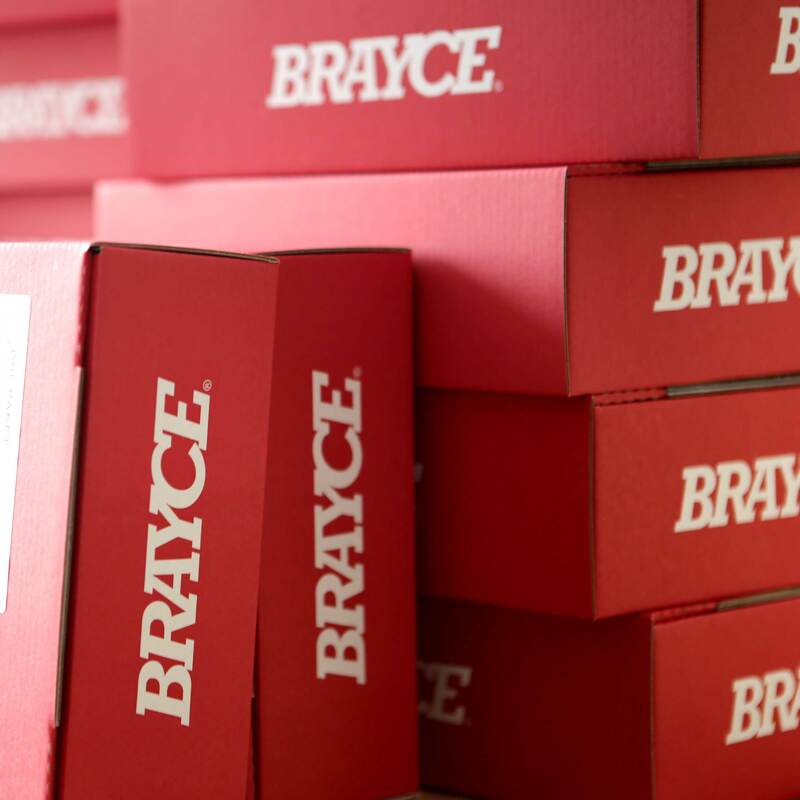 WE at BRAYCE® have invented so called High-Grade PES Fiber Bracelets in various styles. 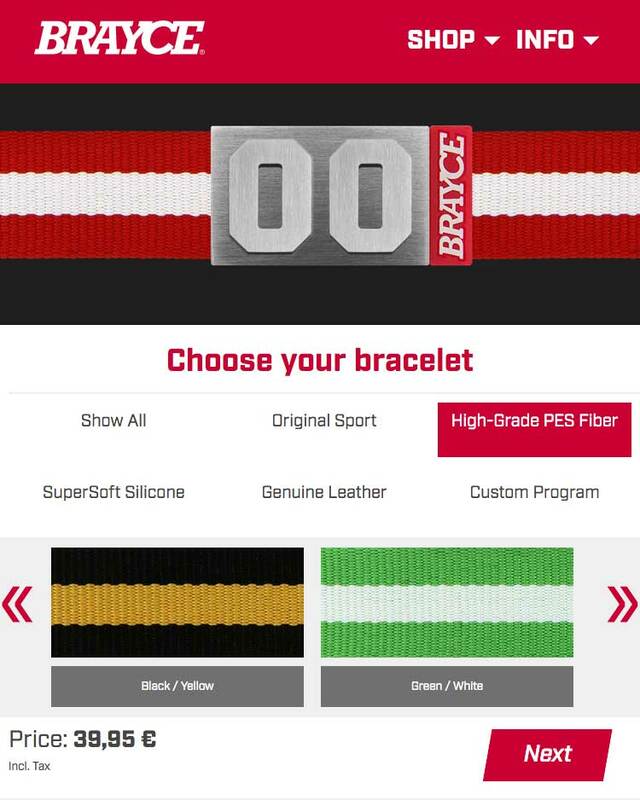 Our PES collection of course includes a wristband in the colors black and yellow (like the Boston Bruins). 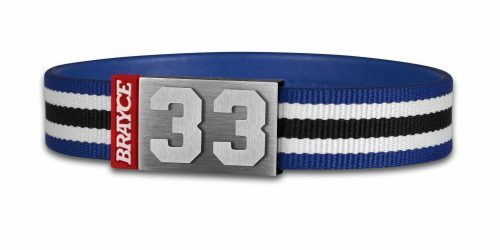 As a passionate hockey fan, you can create your individual fan jewelry by combining your team colored bracelet with your favorite jersey number (0-99). 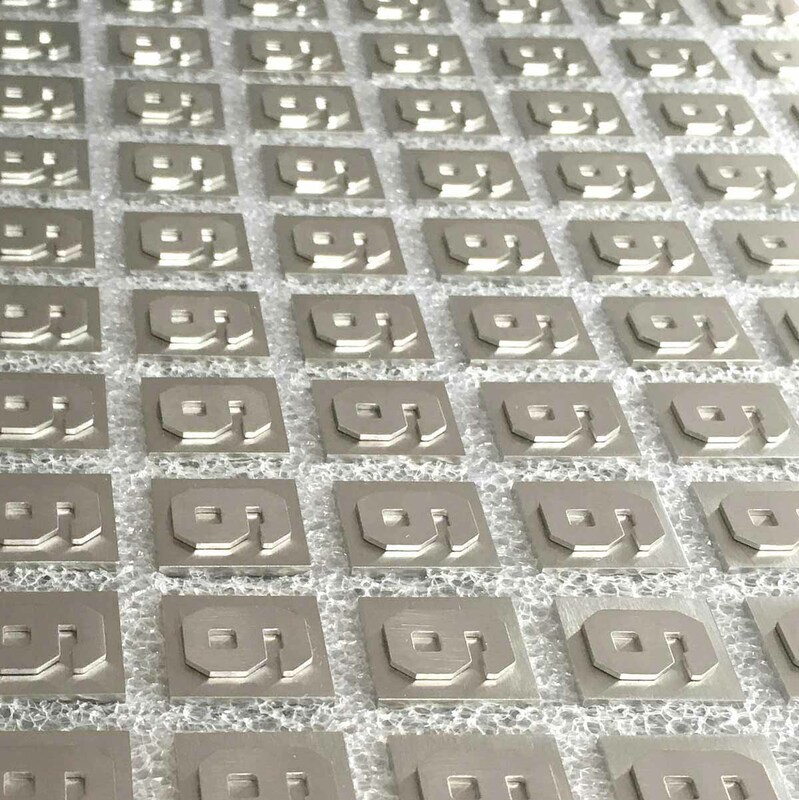 Customize now! The Boston Bruins play their home games at TD Garden and the Boston Bruins were the first team in NHL history to come from the United States. Boston Bruins history is full of ups and downs. 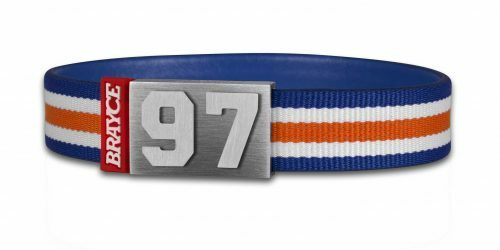 After the team was one of the most successful in the NHL at the end of the 1930s until World War II, the team fell into a deep hole in the following years. In the 1960s, the Boston Bruins missed the playoffs eight times in a row before returning to the top of the NHL in the early 1970s. In 1997 the team missed the qualification for the playoffs for the first time in 30 years. In the 2010/11 season, the Boston Bruins won the Stanley Cup for the first time since 1972. 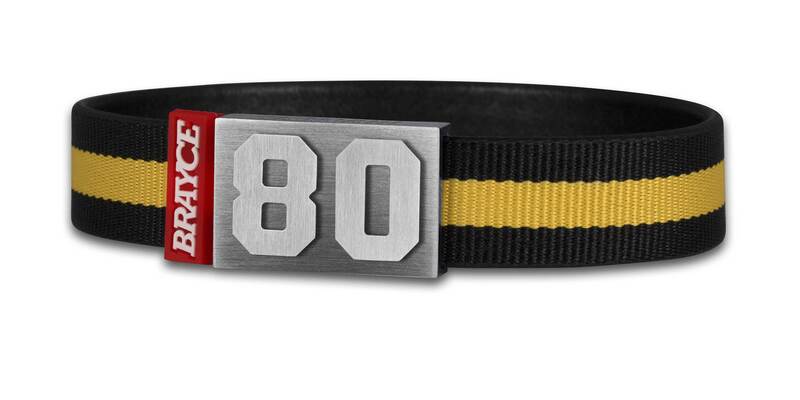 Customize your jersey bracelet black and yellow (Boston Bruins) with your favorite player number (0-99)! 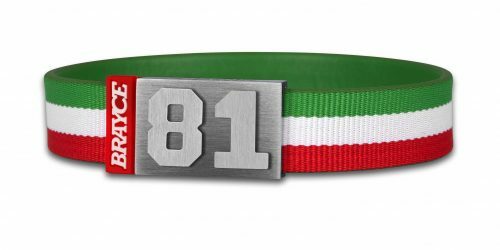 Patrice Bergeron #37, Zdeno Chara #33, Tuukka Rask #40, Bobby Orr #4 (NHL legend), David Pastrnak #88 and Brad Marchand #63 – we got them all! 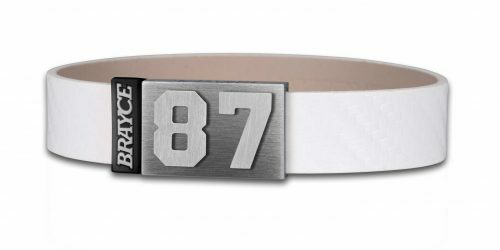 A team colored bracelet (Boston Bruins) is not enough for you as a hockey fan? 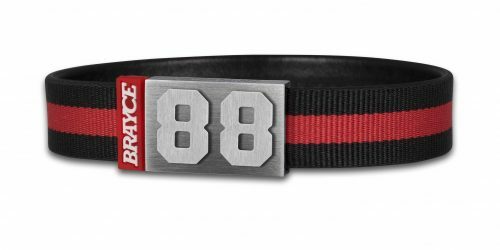 We at BRAYCE® proudly present our hockey collection, which consists out of three stylish hockey wristbands. 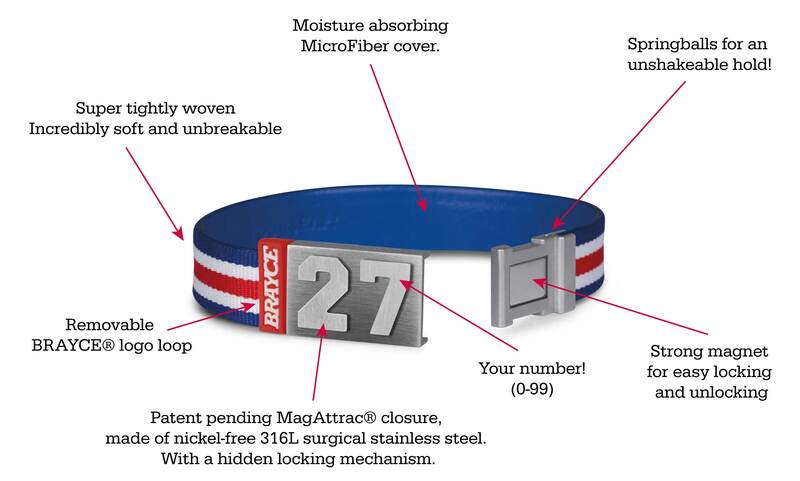 Next to our authentic hockey puck bracelet we also have 2 stylish lace wristbands you refine with your jersey number!